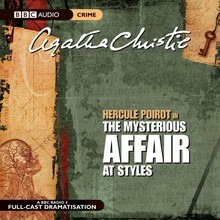 This is the very first Poirot/Hastings story. Set in 1916, we meet Captain Hastings as he is invalided out of the Great War and goes to convalesce at Styles Court, the family home of his great friend, John Cavendish. By an extraordinary coincidence, billeted in the village is a brilliant little retired detective with an egg-shaped head, who made a considerable impression on the Captain when he was in Belgium. Styles is not a happy household and in the blistering summer heat, tensions mount. Even so, the tragic murder which occurs is not expected. The entire family is drawn into the case but with their reluctant permission, Hastings calls upon the services of the diminutive Belgian. Thus begins one of the great partnerships and friendships in the history of crime. A destroyed will, a shattered coffee cup, an old envelope - such are the seemingly unrelated details surrounding the murder of Mrs Inglethorp, mistress of Styles Court. 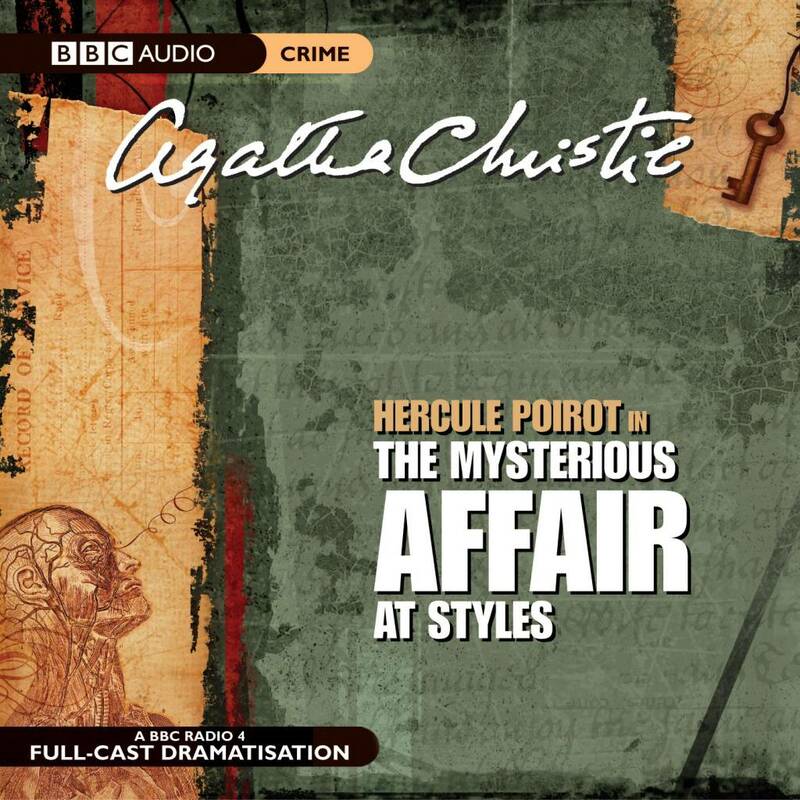 With a thoroughness that is to become legendary, Hercule Poirot, the methodical little Belgian, begins his first - and perhaps most fascinating - investigation. Cast includes Philip Jackson, Nicola McAuliffe and Simon Williams.